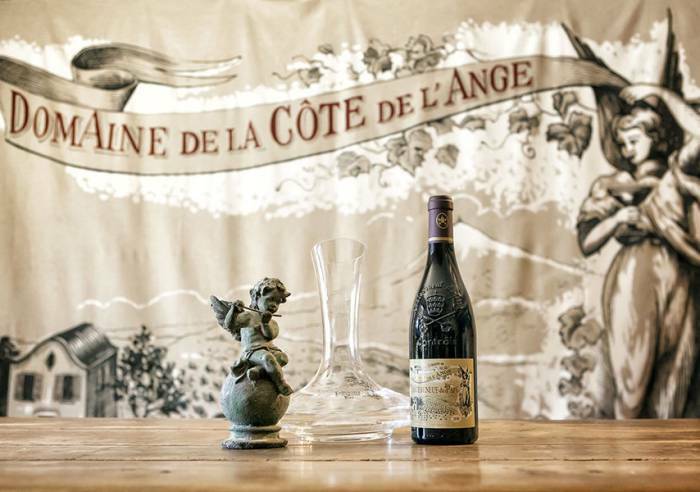 Domaine de la Côte de l'Ange, a family estate, handed down from generation to generation, is today managed by Corinne and Yannick Gasparri. A family estate with 14 hectares producing Châteauneuf-du-Pape and 3 hectares of Côtes du Rhône. Particular care is given to the vines. Our aim is to produce a healthy grape, while respecting the environment. We produce "terroir" wines that we would like to share with you.